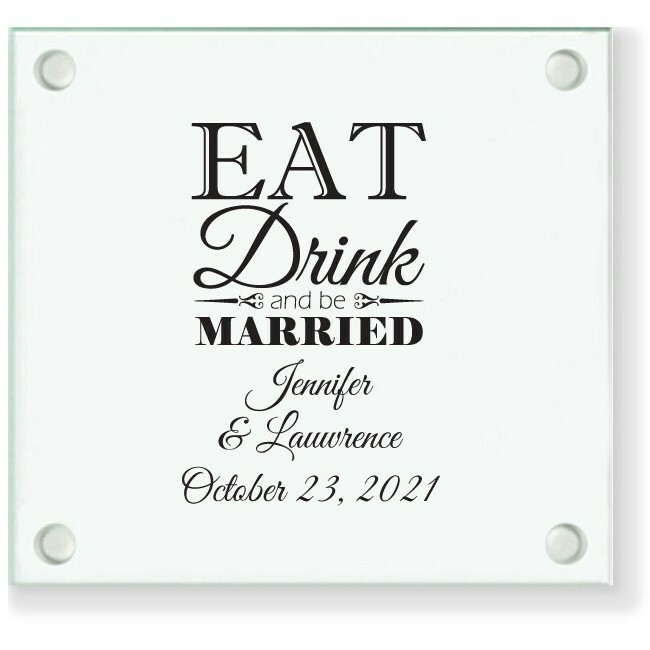 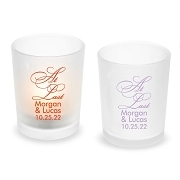 Unique personalized coaster wedding favors with custom EAT DRINK AND BE MARRIED design. 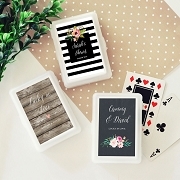 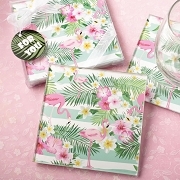 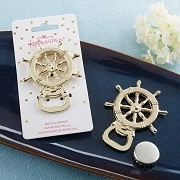 A unique reception or bridal shower party favor that can be customized with 3 lines of text to make this a guest favor with a special touch. 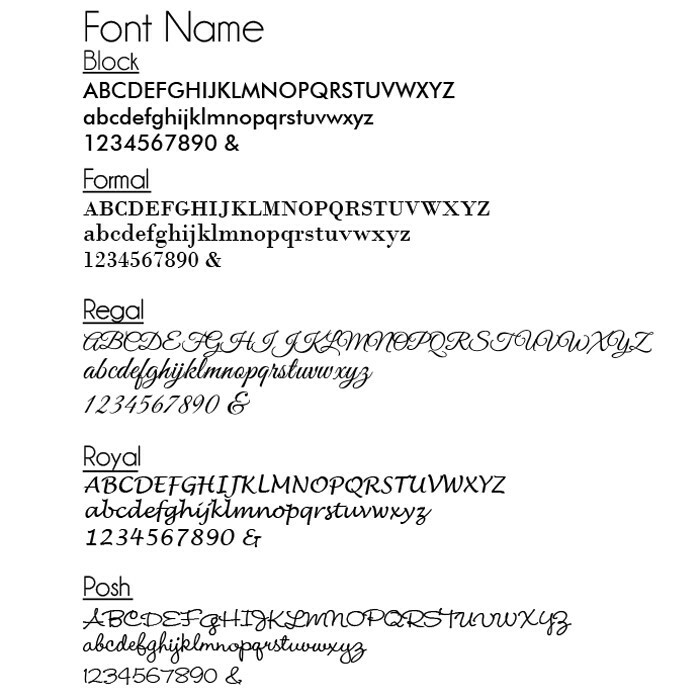 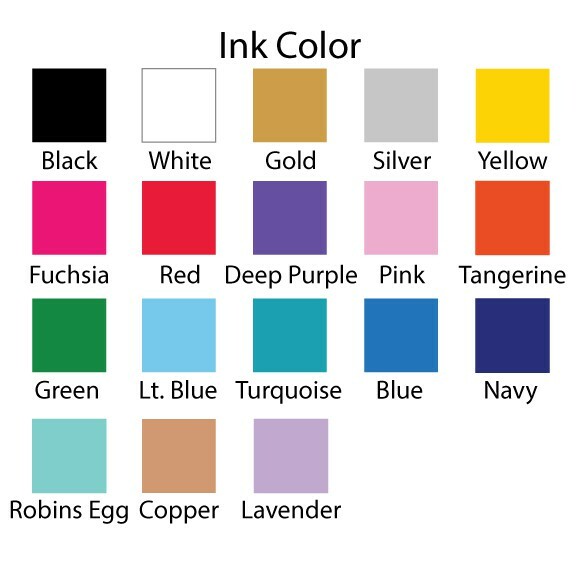 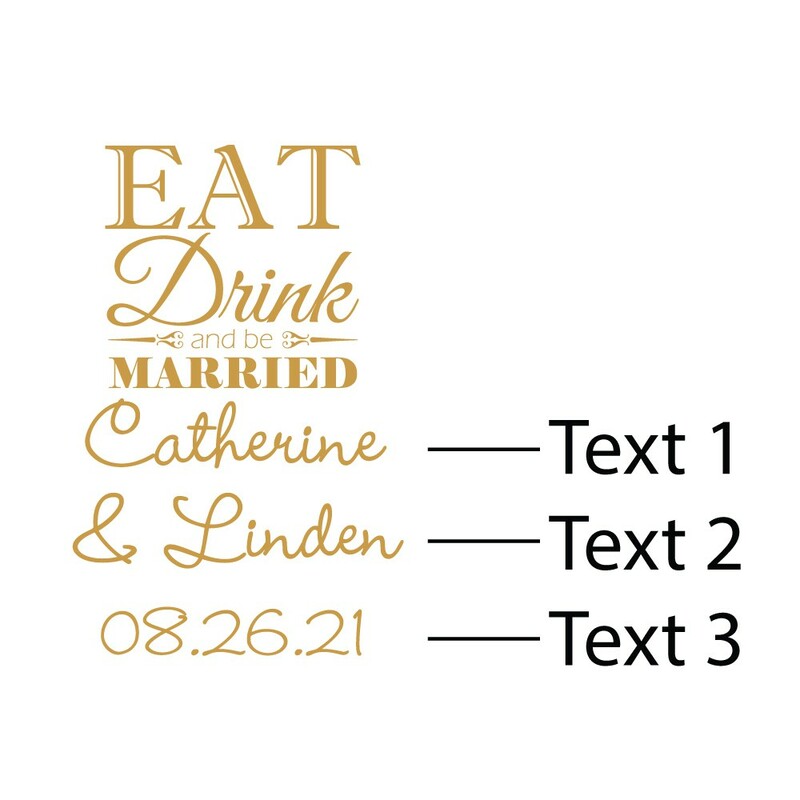 You also can choose a printing color and font style to match your event theme.